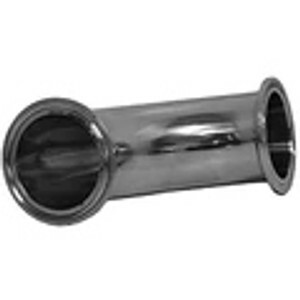 To make a sanitary connection three things are needed: Two Tri-Clover Sanitary Fittings, One Tri-Clamp and a Gasket. 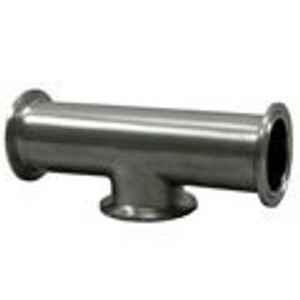 These Brew Fittings complete your Brewing Hardware and are easy to assemble and disassemble for quick cleaning. 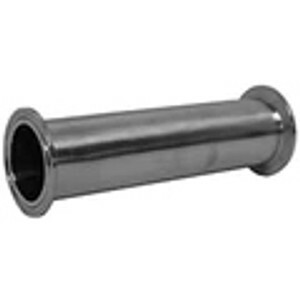 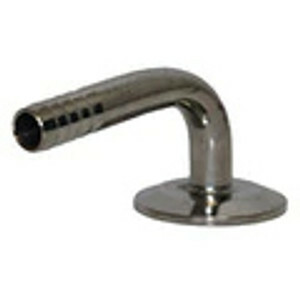 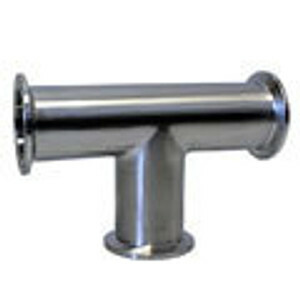 Tri-Clamp Sanitary Fittings provide a safe secure way to connect any food Grade system. 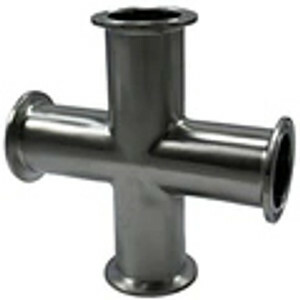 A Sanitary Connection is made using two Tri-Clover Fittings, with a gasket between them, and a Clamp which holds it all together. 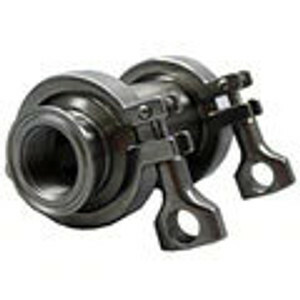 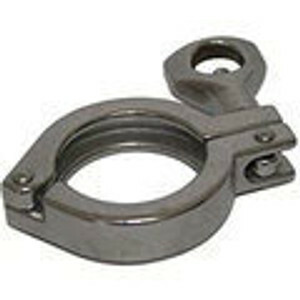 Sanitary Tri-Clamp Fittings are available in a variety of options which are classified as Brewing Hardware and Brew Fittings. 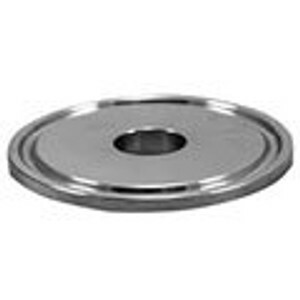 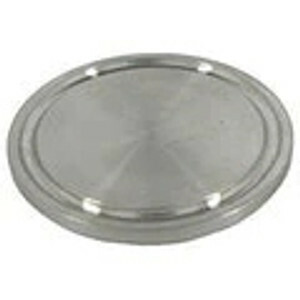 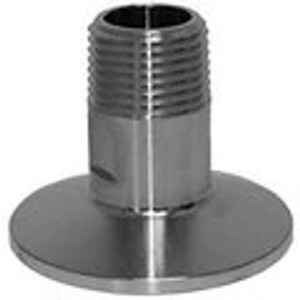 Also known as Tri-Clover Sanitary Fittings, these Brewery Fittings and Hardware are widely used in the food and beverage industry particularly in Breweries, Wineries and Dairies. 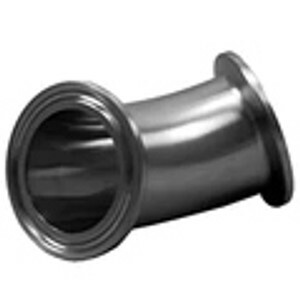 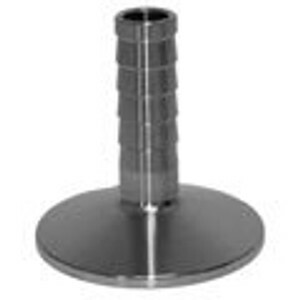 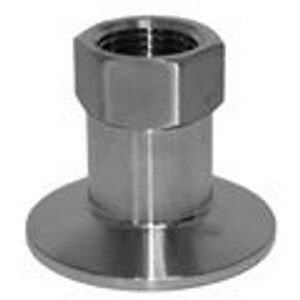 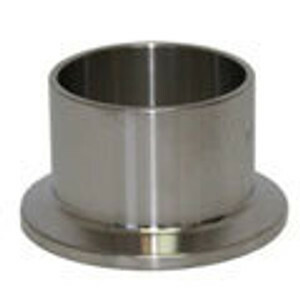 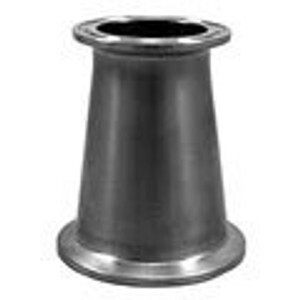 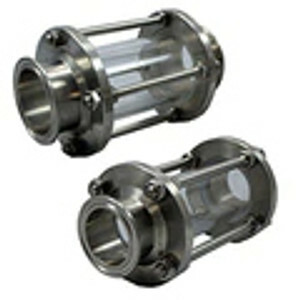 Custom made Tri-Clover Fittings which have become popular Brewery Hardware are a Tri-Clamp by NPT threads or hose barbs, and a Tri-Clover Cap with NPT Threads or Cut Outs.